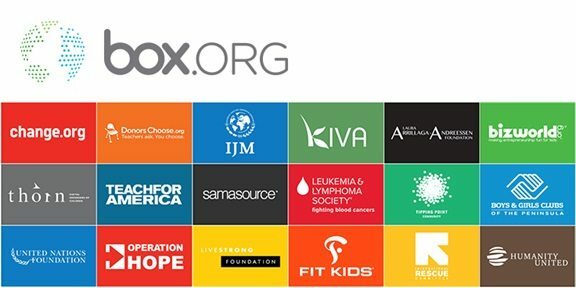 This appears to be part of a growing nonprofit-based strategy for Box; Appleton and Box CEO Aaron Levie talked about starting a philanthropic arm shortly after she joined the company seven years ago. The company already has more than a thousand nonprofit customers, including Kiva, the World Bank, Teach for America and the Leukemia and Lymphoma Society. Box was also one of 19 Bay Area companies that gave $500,000 each to the new SFGives initiative, which will donate the money to regional antipoverty programs. In the next several months, it will increase how frequently its employees volunteer in the community. Lastly, Box has chosen Bryan Breckenridge, formerly the head of LinkedIn for Good, as Box.org’s executive director, and has backed him up with a new 10-member advisory board, whose members consist of executives of major nonprofits, including the World Bank, the Clinton Global Initiative and the International Rescue Committee.